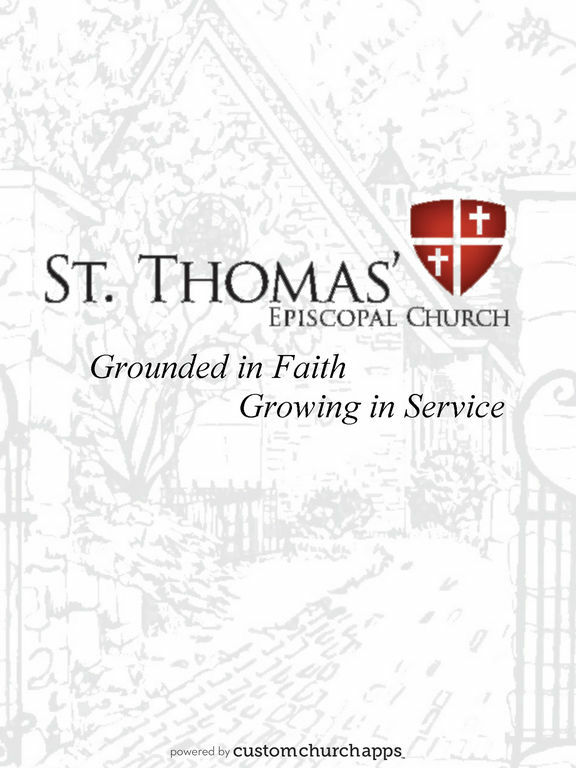 St. Thomas’ Church is a vibrant worshipping community in Owings Mills, Maryland. We are on a journey together toward faith in God through Jesus Christ and we invite you to join with us. * Cloud Based Journal: Your Pursue Journal is accessible online anytime at www.PursueJournal.com. 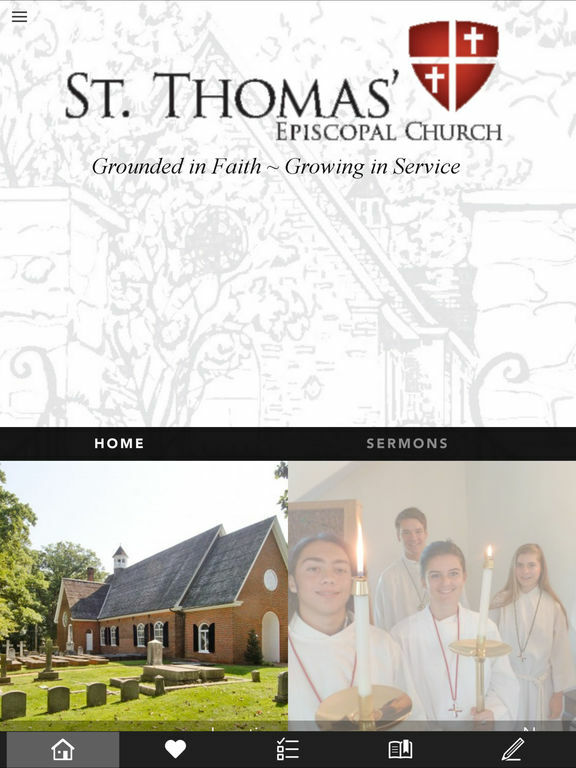 This allows you to be able to add entries anywhere, anytime and they are automatically linked to your St. Thomas Episcopal Church app.